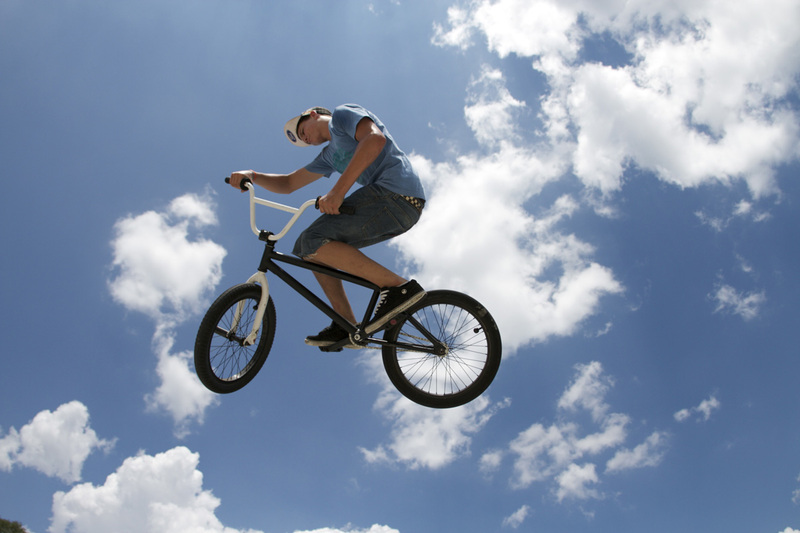 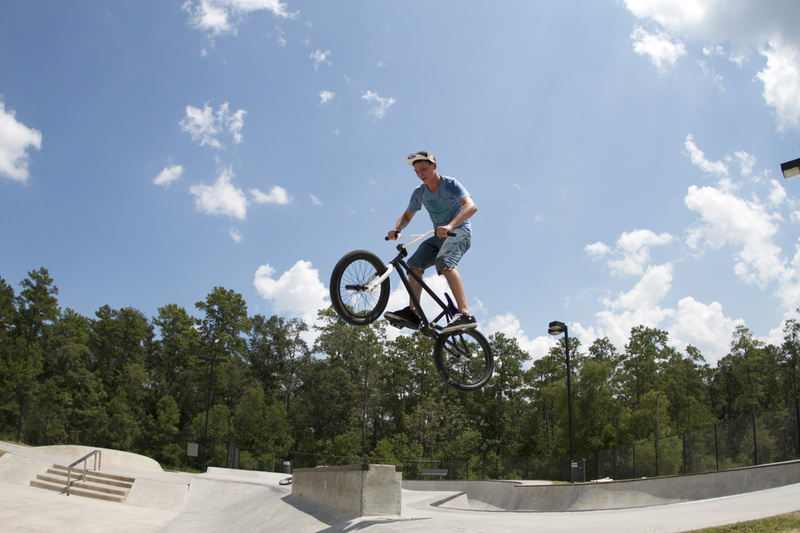 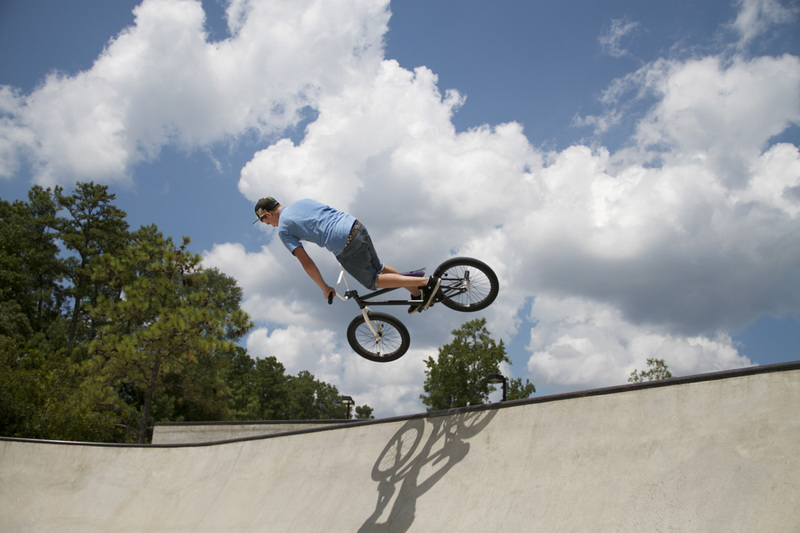 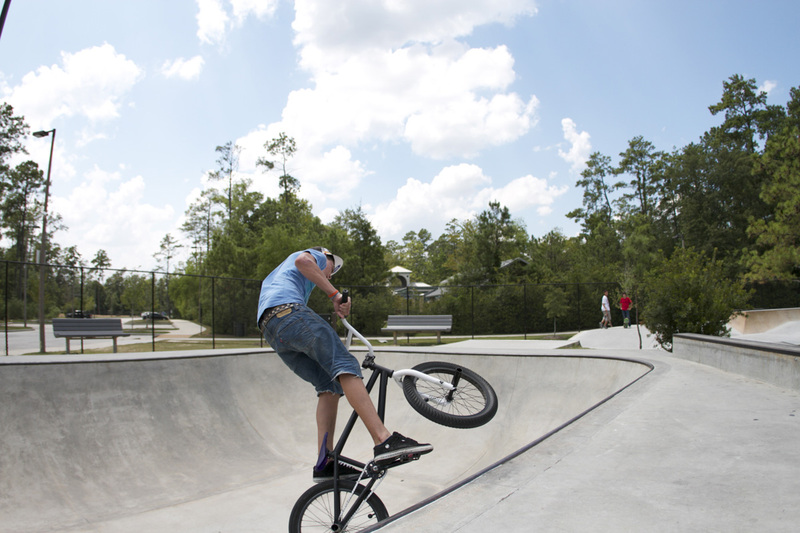 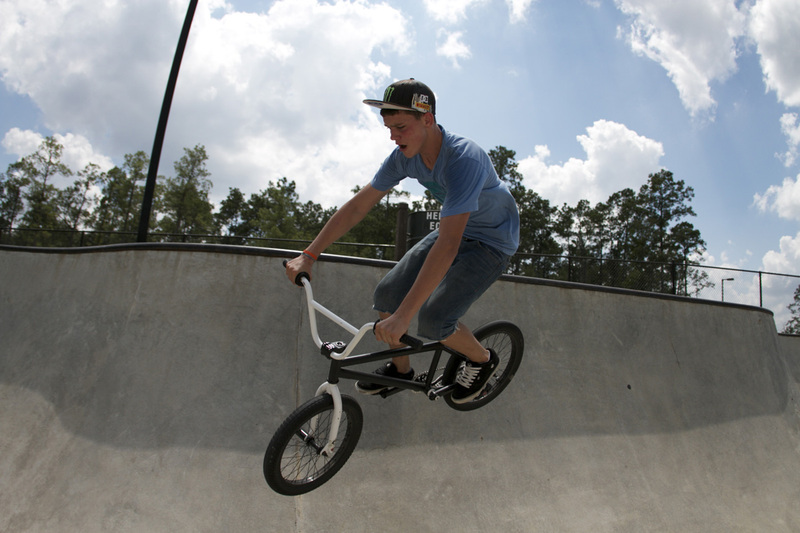 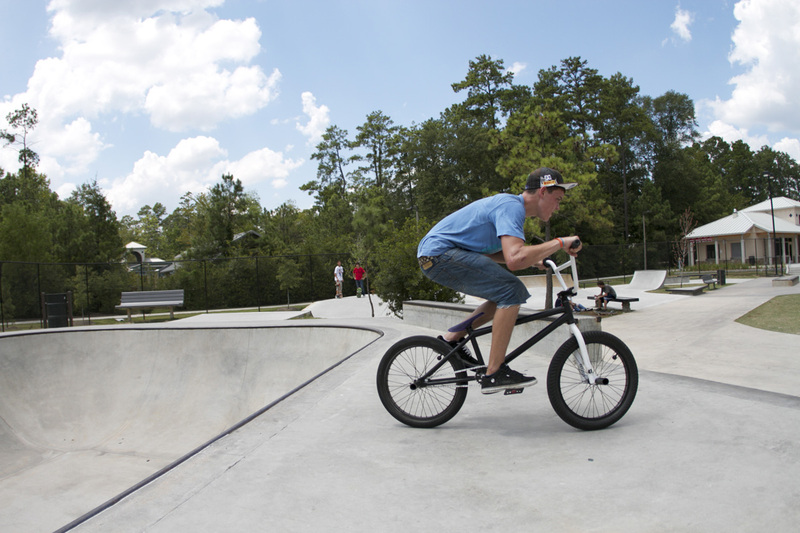 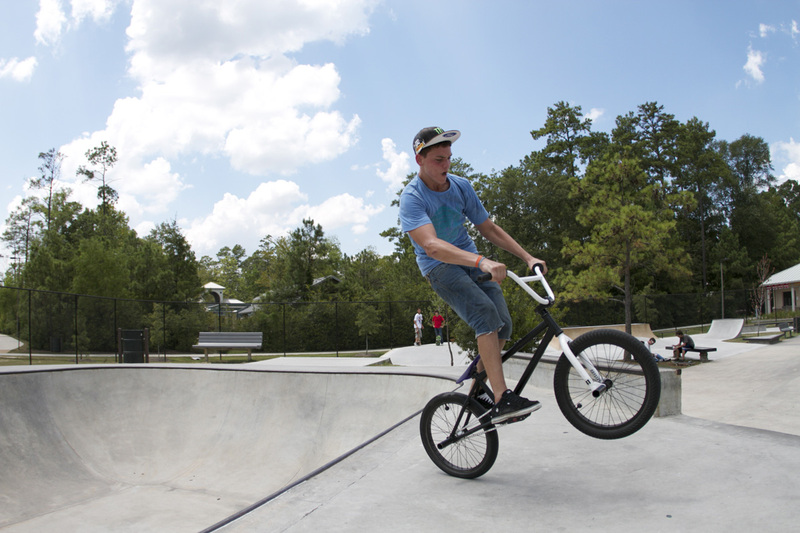 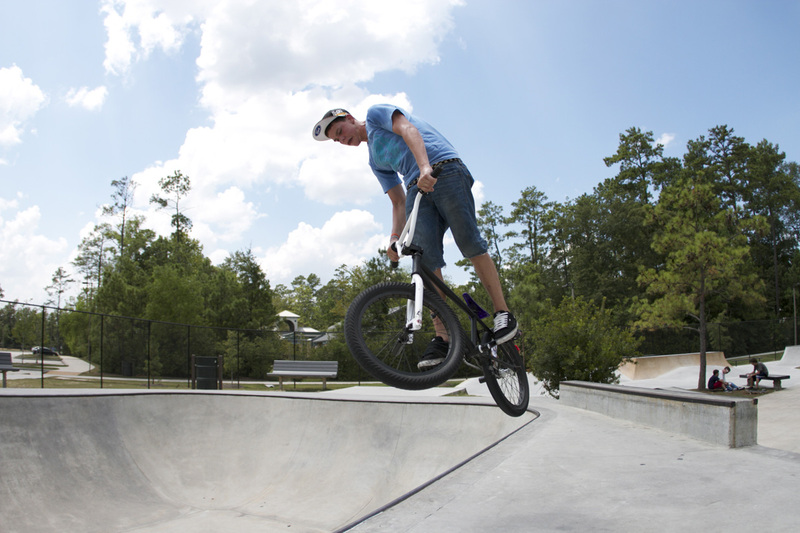 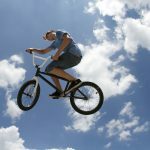 Pat rip’n it up at Bear Branch Park in The Woodlands Tx. 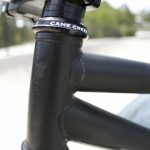 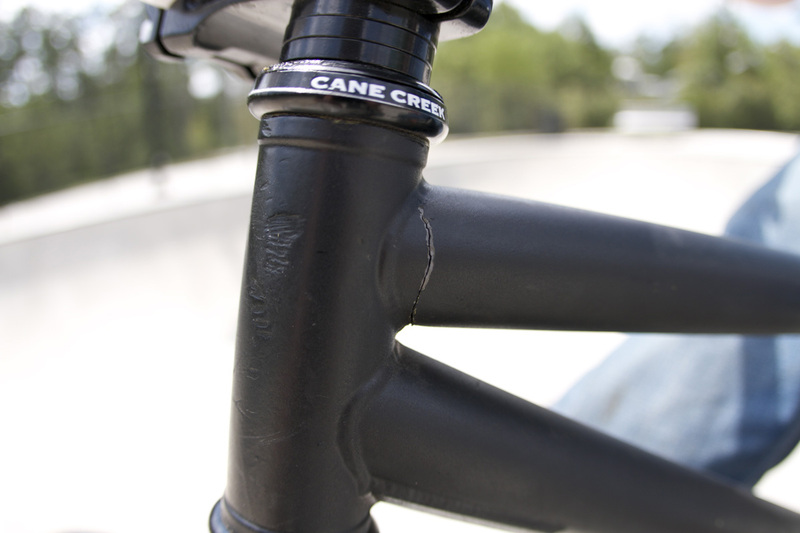 He was riding cautious because his frame was almost broke in half on the top tube! 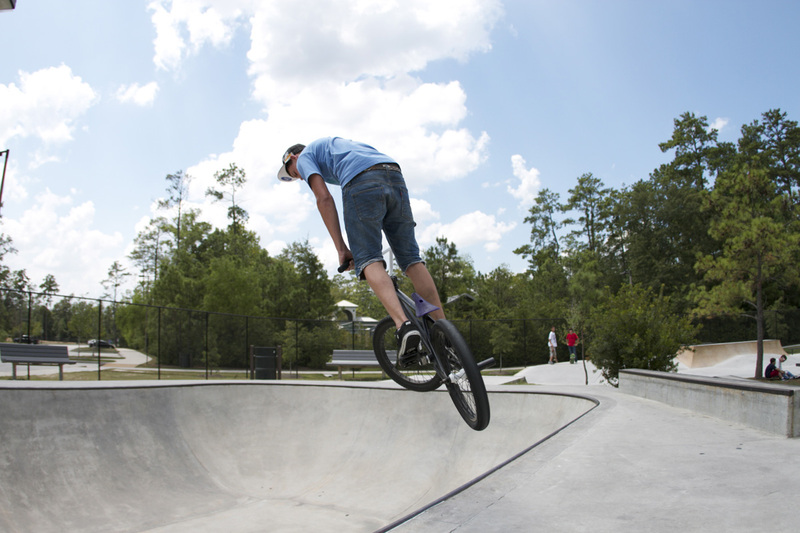 He has a smooth riding style, and is pretty new to the scene. 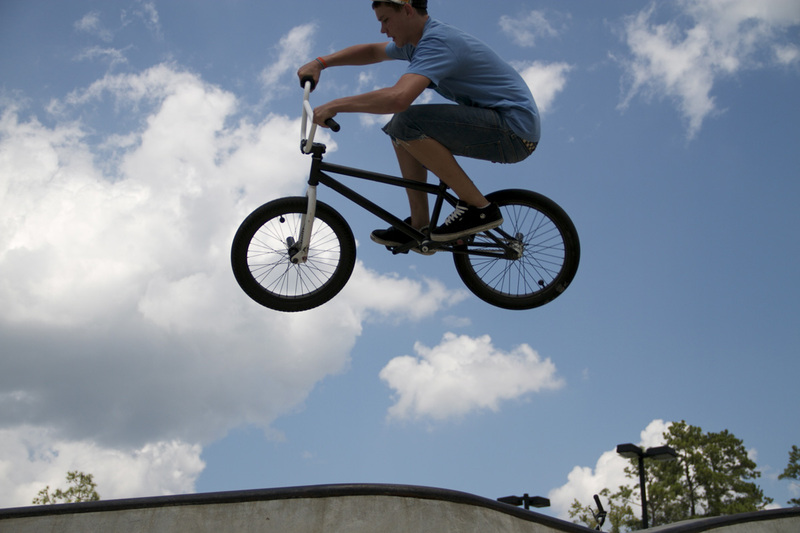 Keep it up Pat!